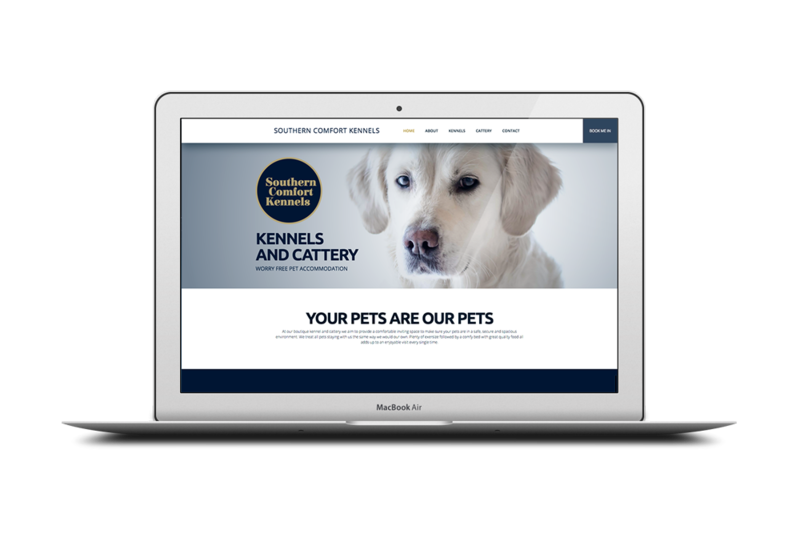 Southern Comfort had a very basic website that was not mobile friendly, it also lacked information about their offering. The client had another site in the same industry and wanted to keep a separate look and feel. The brief was to have a mainly white / minimal look and feel but pick up on their logo blue and gold. New web design to replace the old site.